Giesbrecht on display at the American Museum of Natural History (New York). 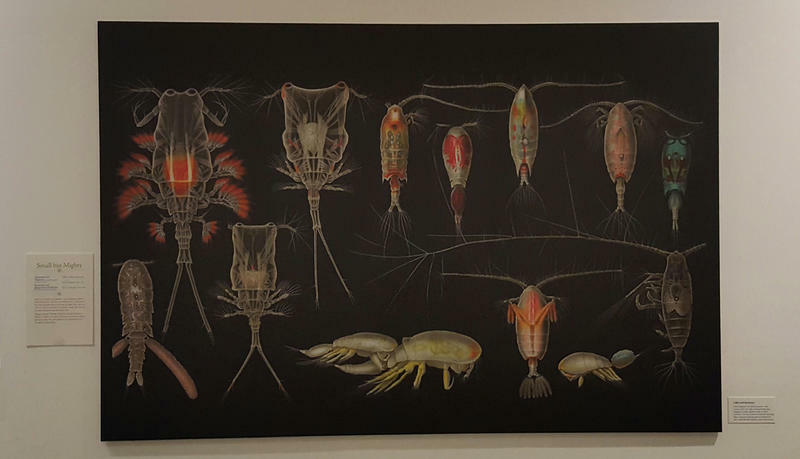 An enlarged version of Plate 2 from the 1892 monograph in the museum exhibit "Opulent Oceans: Extraordinary Rare Book Selections from the American Museum of Natural History". Photo by Mai Reitmeyer.